Cardwell is surrounded by natural beauty. From the vivid blues of the Coral Sea to the vibrant greens of the Natural Parks, it has so much for the eyes to behold. This vast natural wonderland is situated half way between Tully and Ingham. 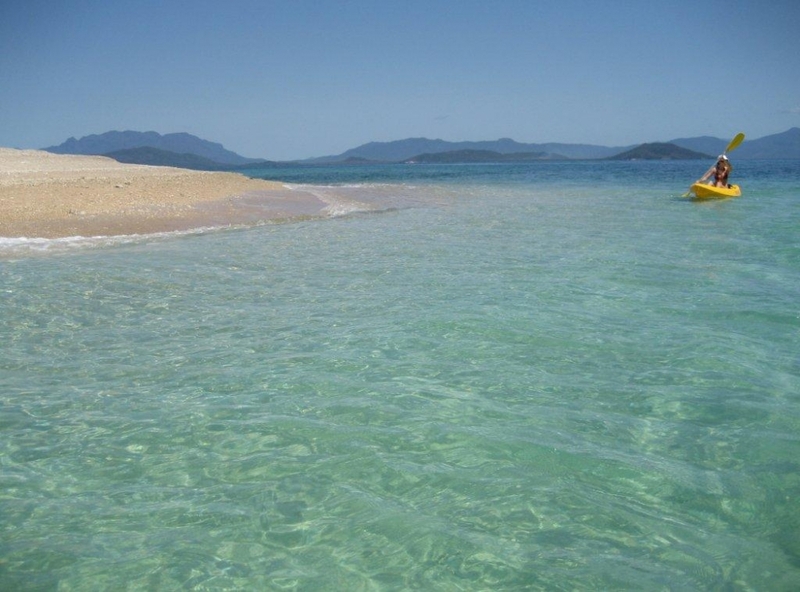 Mission Beach and Innisfail are just a short drive to the north and stunning Hinchinbrook Island is a short boat ride away. Located in the heart of the Wet Tropics, this district offers so much for the nature lover at heart and also is a gateway to some of the best fishing spots in Australia. The pristine waterfalls, swimming holes, wilderness walking tracks, scenic lookouts and surrounding islands keep the adventurous soul truly satisfied. 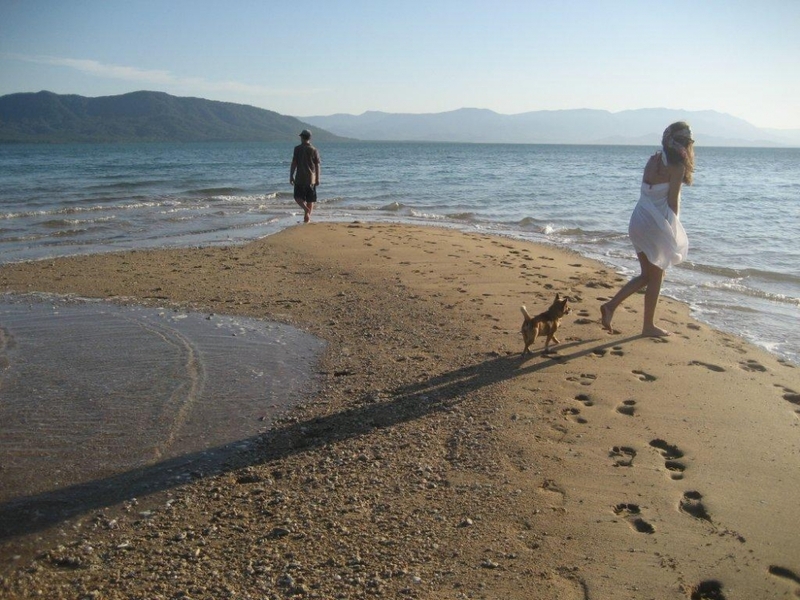 Port Hinchinbrook Marina is just to the south of Cardwell and has facilities that rival any 5-star Marina in the world. The all-weather boat ramp and boating facilities make this district a mecca for fishing and cruising enthusiasts. 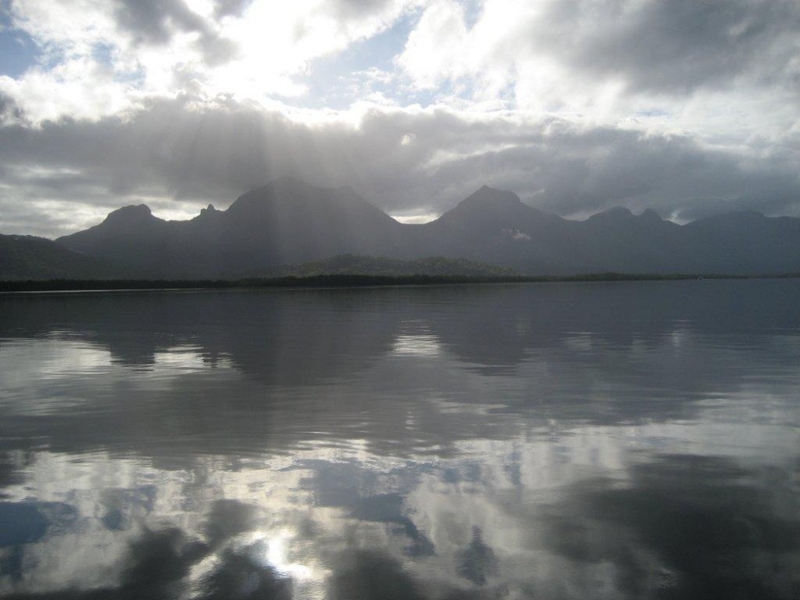 The Hinchinbrook channel and Coral Sea are a sport fisherman's dream. 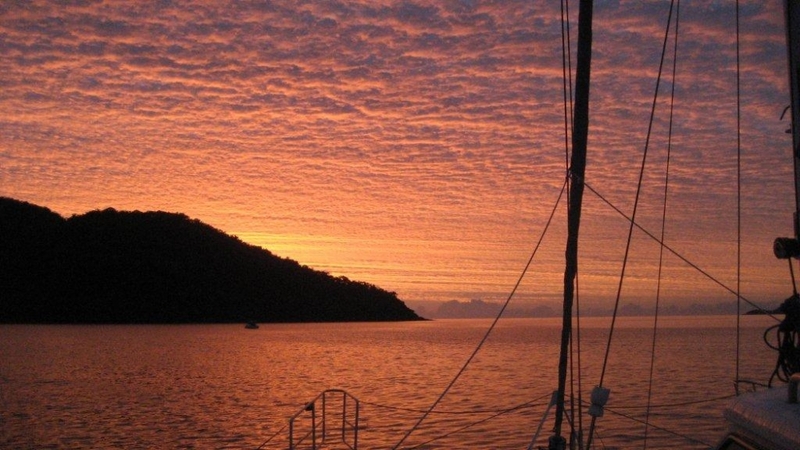 There is also a ferry service to Hinchinbrook Island that leaves from the Marina.